That sign really upset me a few years ago on our way to NC for a wedding. It was about a year after I was diagnosed with lung disease from smoking!!! When friends visited us in Richmond, they would remark how smoky the restaurants were! Although not as much now, thank dog. 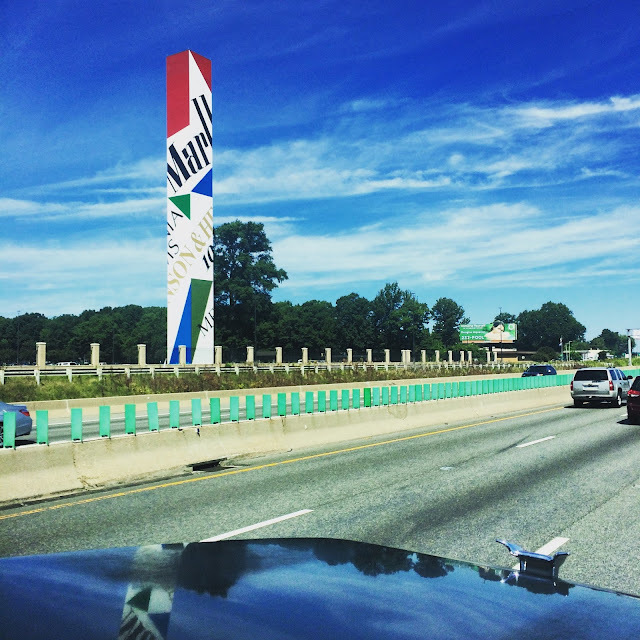 Didn't Philip Morris change its name to "Altria"? Like "altruistic". Not. Still cancer stick purveyors to me. Will not own their stock, no way, no how. That said, the PM factory is "local color", and at least it's not a confederate flag.